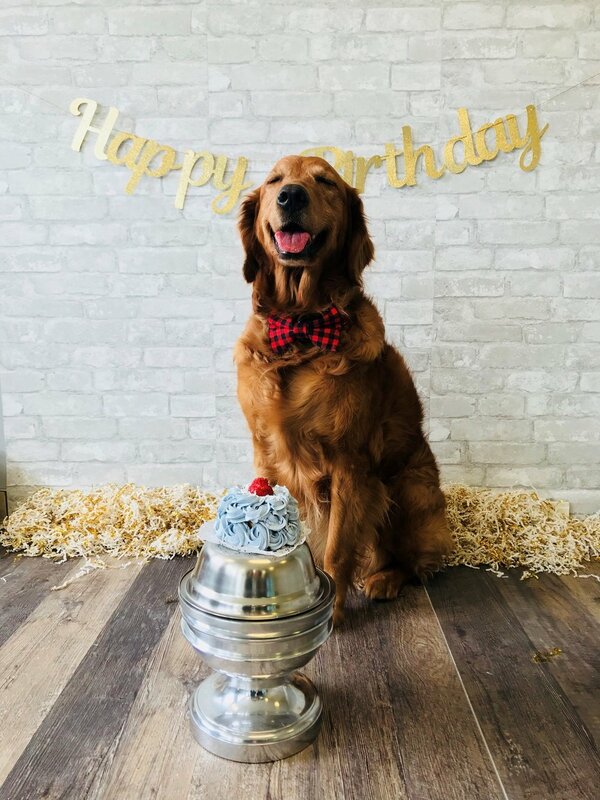 A birthday is a special day - and we have been celebrating for years! Check them out on Instagram, under #SRultimatebirthday and #SRcakesmash. Like Sleep Rover fashion, we love to change it up - so in 2018, our manager Amanda, pushed for the #SRcakesmash. 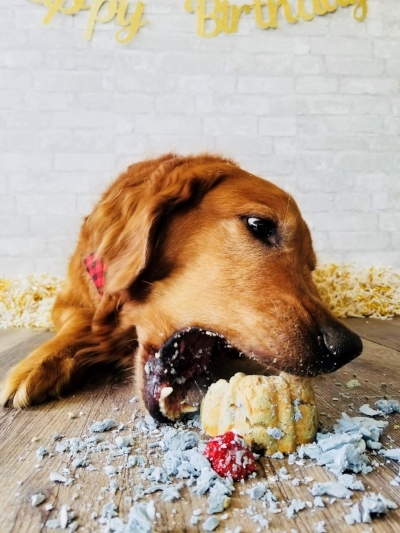 Book your dogs birthday CAKE SMASH via info@sleeprover.ca. We recommend 2 weeks in advance as these cakes are made fresh from Rover Bakery. Our overnight manager buys all her organic ingredients from Blush Lane Organics - and keeps them healthy and gorgeous. Due to the staff requirement and time, it can only be added on to your daycare/overnight booking on Tuesday, Wednesday and Thursday.